Our goal is interaction with other players of the market. Join us to share our success. eCo Software is developing software and components for Mensys B.V., netlabs.org and Serenity Systems International. Moreover, Mensys is distributing our eComStation software worldwide. 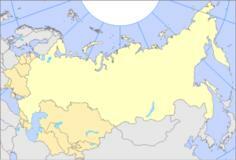 eCo Software is distributing eComStation software in russian speaking countries. That's why we collaborate with other companies to deliver the software to regions.